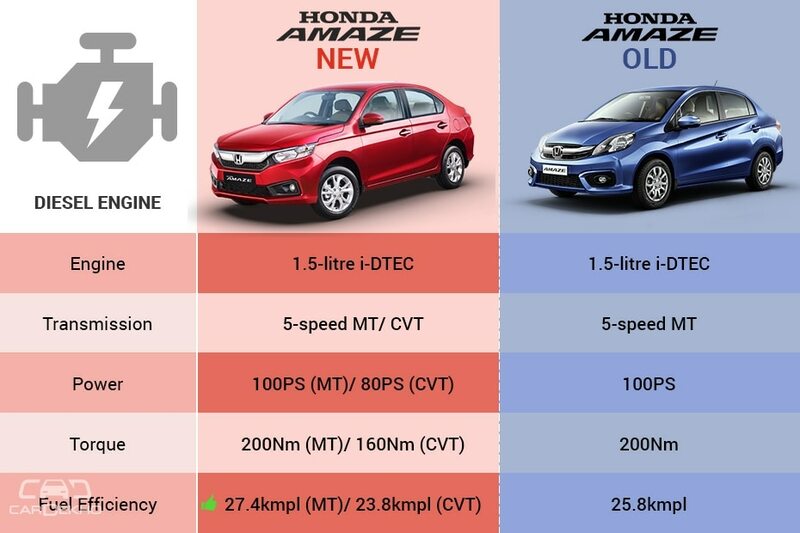 The 2018 Amaze is based on a new platform but gets the same petrol and diesel engines as before. 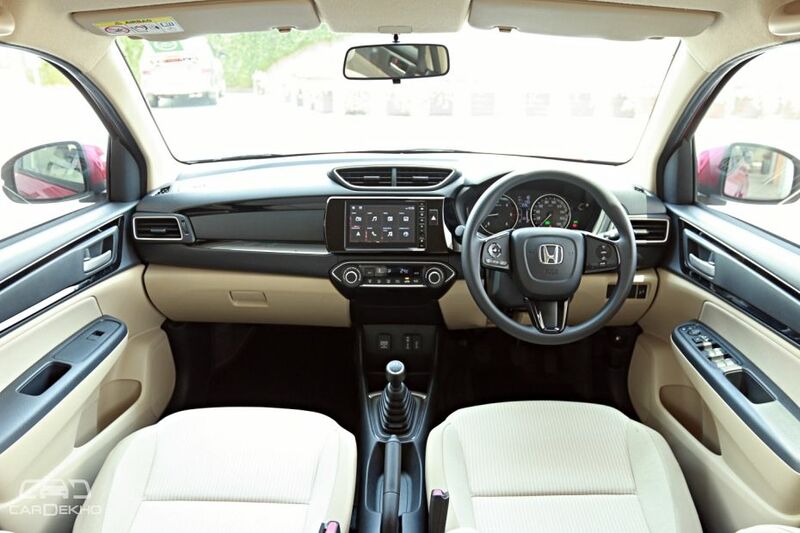 Both the engines are available with the option of a manual and an automatic CVT transmission. While both engines develop identical power figures as before, the diesel engine is tuned to offer only 80PS of power with the CVT, which is 20PS less than what it offers with the manual transmission. 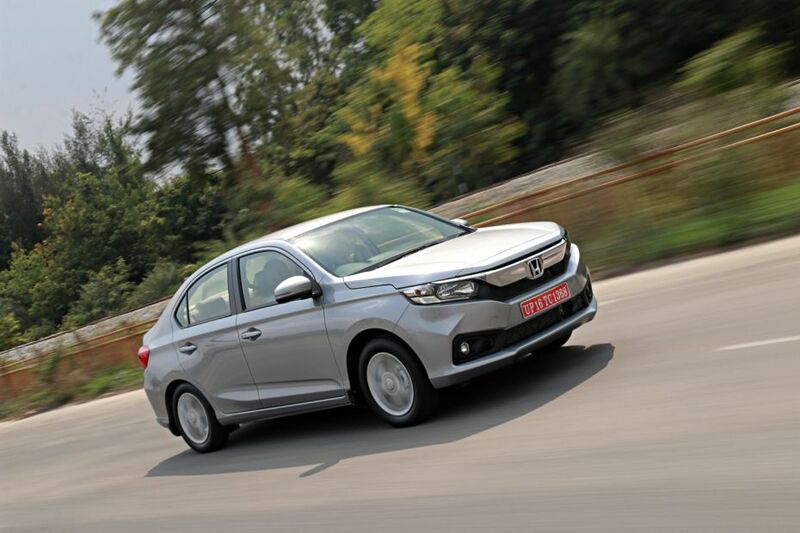 Honda says that it has been done to offer the best performance from the new powertrain. 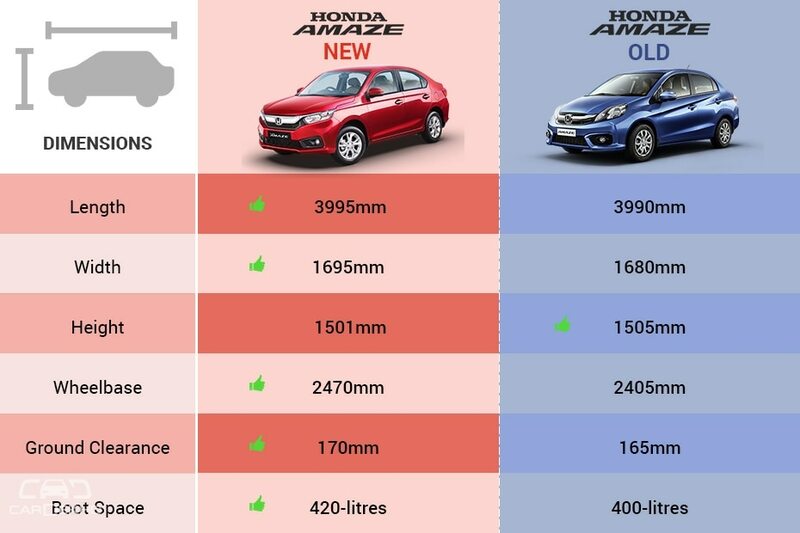 Both the engines now return better fuel efficiency than before. 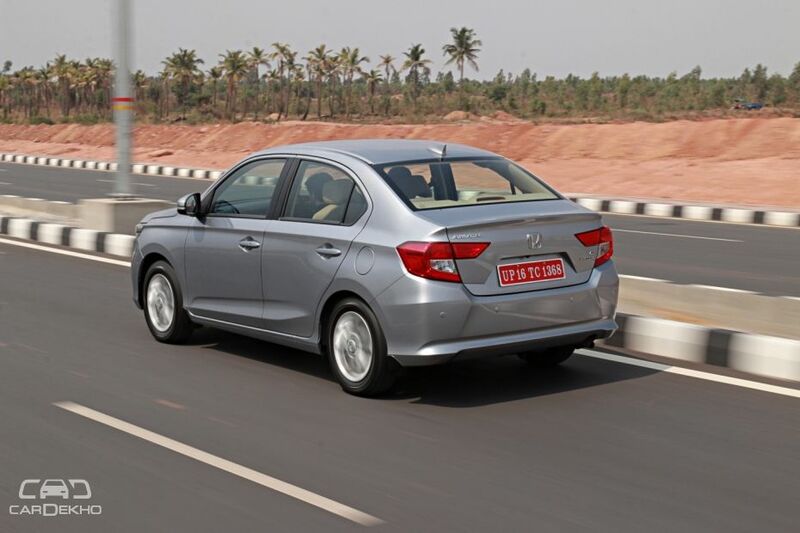 Ford Aspire, Volkswagen Ameo, and Tata Tigor: How does the Amaze fare against these on paper?